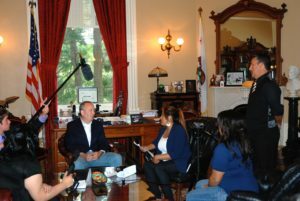 Media Communications Academy (MCA), Center High School; Students interviewing Sacramento Mayor Steinberg. Lighthouse Academies are successful, experienced academies that help to guide the development of strong California Partnership Academies. These CPAs understand academy requirements and have demonstrated that they meet or exceed the standards necessary for success. 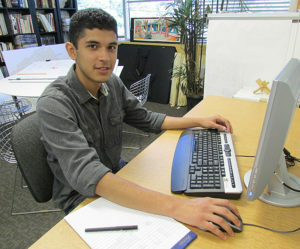 In addition to participating in the Educating for Careers conference, Lighthouse Academies work on special projects that support the development and sustainability of the academy model, and address related issues such as a – g courses, postsecondary partnerships, and data collection. Click to view a fully interactive Google Map of the Lighthouse Academies. For contact information on CPA Lighthouse Academies, click here.